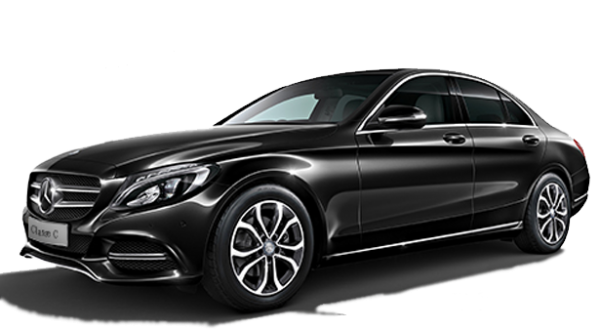 Have your taxi Roissy Taxi Fare to Paris CDG from only € 45 for your journey towards the CDG airport . Our privatized transport services TaxisRoissy allow you to move easily in Paris and its surroundings, for all your trips and transfers in Paris and your transports between stations and airports of its boroughs. Whether you want to go from Charles de Gaulle to Paris or from Paris to Charles de Gaulle or from any airport in Paris to any city in the Paris region, we guarantee you a continuous availability in order to allow you To go easily to any location of your choice. Do not wait to have your transportation Taxi Fare to Paris CDG and book your trip online immediately. Reserve your private transportation Taxi Fare to Paris CDG online has never been easier, enter your data and that's it. Once confirmed, your trip is confirmed by e-mail and SMS: you receive an invoice by PDF. Soon in our vehicles transport privatized Taxi Fare to Paris CDG.